Now it’s time to say welcome to the new Chevy supercar with a 650 horsepower with 650 lb-ft . at 3,600 rpm powered by a 6.2 L V8 Supercharged (new LT4) Engine. 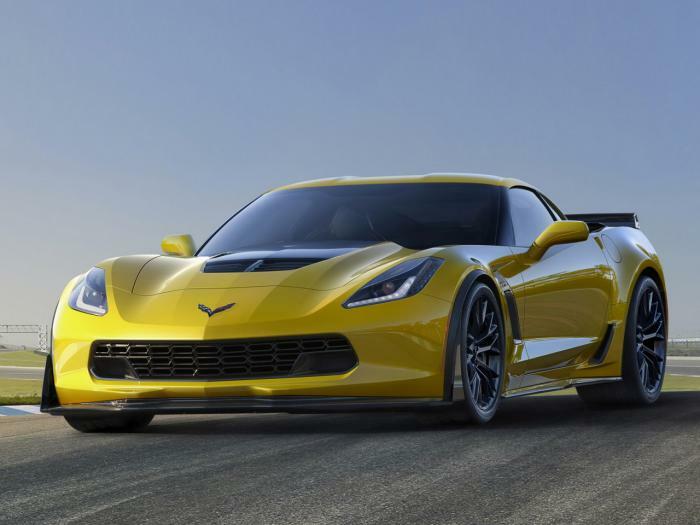 This is a lot of power for the new Z06 and now the Corvette kingdom will never be the same as before. 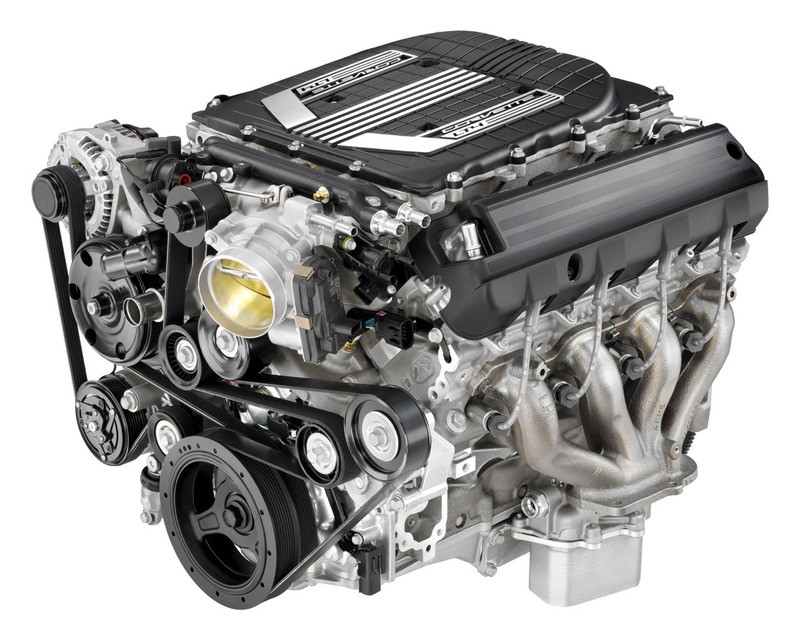 The LT4 Small Block set a new record for torque and power at GM. 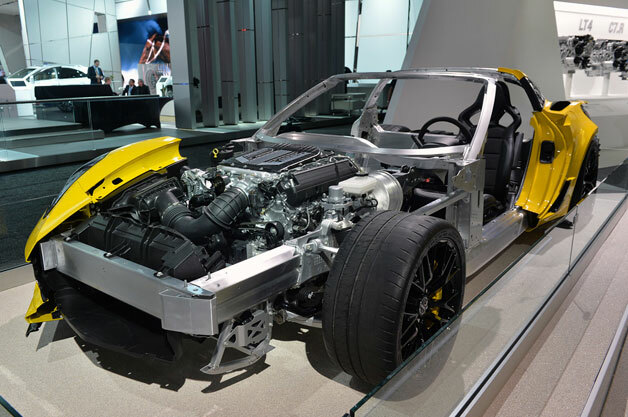 Consequently Ferrari and Porsche company should be frightened right now. Previous ArticleThis is the Fastest VolksWagen Beetle's Belt Change while engine is running! Rruga nuk është vetëm e jotja! Kambio manuale vs. Kambio automatike! Disa leksione për të ecurit me makinë në dëborë.